Tenants being evicted or displaced from rental units in San Francisco came to City Hall today to tell their stories at a committee hearing of the Board of Supervisors. Campos also requested a report by the city’s budget and legislative analyst on how frequently evictions occur in San Francisco. The report found that evictions are up sharply in the past few years, particularly those done via the Ellis Act, a state law that allows landlords to remove residents if the property is being taken off the rental market. There have been 116 Ellis Act evictions of units in the city in 2013, up from 43 in 2010, according to the report, which found that the evictions were concentrated in neighborhoods like the Mission and Castro districts. That number does not include the many tenants who are displaced after agreeing to vacate the units in exchange for financial settlements with their landlords. The report found that San Francisco’s population went up by 20,400 residents between 2010 and 2012, but only 122 new units were built during that time. 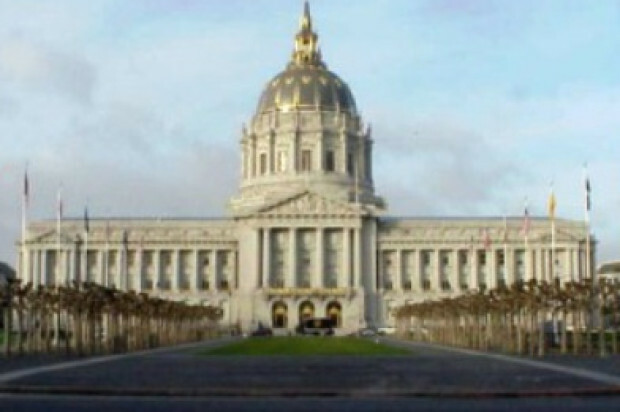 “We’re fighting, I think, for the soul of San Francisco,” he said, adding that he is proposing legislation that would double the amount of relocation assistance required to be paid to tenants evicted via the Ellis Act, among other new tenant protections. Beverly Upton is among the many San Francisco residents who is considering whether to accept a settlement or possibly face eviction via the Ellis Act. Upton, executive director of the San Francisco Domestic Violence Consortium, talks to the supervisors and other city staff regularly about public safety issues and has lived in a flat near Gough and Oak streets for more than 20 years. Housing advocates held a rally outside of City Hall before today’s hearing and called for a moratorium on evictions and displacements. “Can we pause all of the evictions to come up with a better solution for housing?” said John Eller of the Alliance of Californians for Community Empowerment. Tom Rapp, a Mission District resident, is also facing an Ellis Act eviction along with his elderly roommate. “I’m tired of seeing the city I love turn … into a place for only millionaires and billionaires to love,” Rapp said. 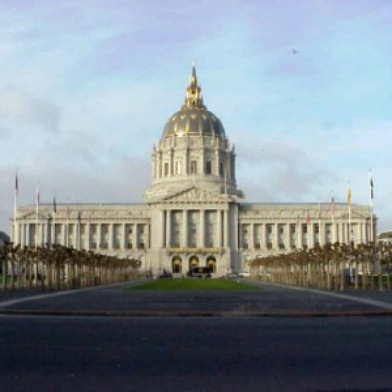 Mayor Ed Lee announced today that he was joining Campos and other city and state legislators to advocate for changes in state law to allow cities and counties more flexibility to regulate Ellis Act evictions.